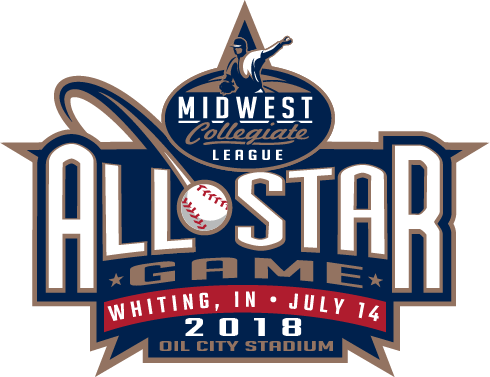 Joliet, Ill. – July 10, 2018 – After taking what looked to be a commanding 8-5 lead into the bottom of the seventh, the Northwest Indiana Oilmen (18-16) were unable to hold on, eventually falling to the Joliet Generals (12-15) by a score of 9-8. A deep home run over the right-center field wall off the bat of Jake Plastiak (Wichita State / Tinley Park, Ill.) in the top of the first got the game off to a promising start for the Oilmen. However, Northwest Indiana starter George Sherman (Dominican / Skokie, Ill.) was hit early and often by General bats that finally broke through the second time around the order. 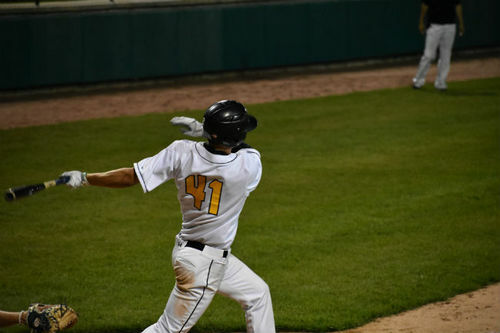 Aided by two Oilmen errors and three Sherman walks, Joliet scored five times on seven hits off of the left-hander over three and two-thirds innings. Trailing 5-2 in the sixth, a resounding two-out double to deep center struck by Brenden Butler (Upper Iowa / Oak Lawn, Ill.) plated three for the Oilmen to bring the score even. Nick Wolf (McHenry County / Valparaiso, Ind.) was another unlikely mid-game hero for Northwest Indiana. After escaping a jam upon entering with runners on base in the fourth, Wolf put up zeros in his first two complete innings pitched, eventually seeing the Oilmen take a three-run lead in the top of the seventh. Though the Generals pushed across three on Wolf to tie the game in the bottom of that frame, the right-hander’s control was much improved. Major contributions from both Butler and Wolf were among the positives that acting Oilmen manager Matt Vitulli took from a tough loss. Connor Spear (UW Whitewater / Highland, Ind.) relinquished the final run of the game in the bottom of the eighth as the Generals took a 9-8 lead that Mike Santarelli held in the top of the ninth to cap off his victory on the mound. On Wednesday the Oilmen will make the trip down to Bloomington, Ill. to take on the Bobcats. When asked what it would take for the Oilmen to get their first win in their fifth attempt in Bloomington this summer, Vitulli had a quick answer. Wednesday’s game against Bloomington is scheduled to start at 6 p.m. CT. The game will be airing on the Oilmen Broadcasting Network via Facebook Live with Brandon Vickrey and Dan Harty on the call.